Car rentals are a lot like other things we hire because the price varies according to the season and the amount of demand. 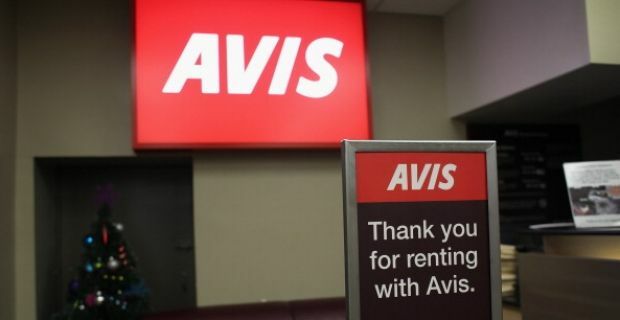 Finding out when are rental cars cheapest isn’t just a case of knowing when the low season is as there’s a lot more to getting a great deal on your car hire. The low season for car hire is the winter. That’s the time when the car rental firm like Avis, Europecar and Enterprise have most trouble getting cars out of their forecourt. Although that’s true, you need the car when you need it so getting a great deal on a car hire doesn’t come down to the time you hire it. There are lots of other factors to consider. This is an insurance that covers your side of the costs if you become involved in an accident while driving the hire car. It’s something that gives you peace of mind but it comes at a cost that most of us don’t need to consider. First of all you need to decide if this is a form of cover you really need. If it’s something you can’t do without, don’t accept the charges at the check in desk, look for collision damage waiver insurance on the net because you’ll often find that it’s far less expensive when bought separately from the car hire. You need to choose carefully when you decide on the type of car you need. Don’t automatically go for the smallest car because the rental charges are the lowest. This might be a false economy if you end up spending a lot of money on fuel. Some larger cars offer better fuel economy so if you’re taking the car on long trips this is something to definitely take into consideration. You should also be careful to follow the agreed terms. If you bring the car back late for example, the penalty charges might make your car hire far more expensive than you bargained for.